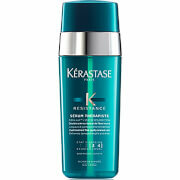 Restore health and vitality to dry and brittle hair with the Kérastase Masque Force Architecte. 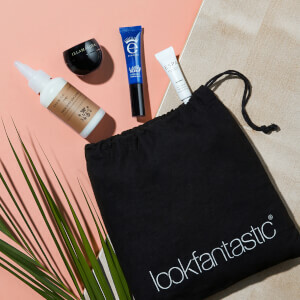 The rich formula of this mask has been specially formulated reconstruct hair that is in need of a little TLC to leave your locks smooth and soft. 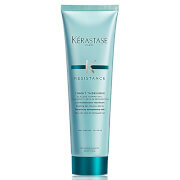 The intensely strengthening formula targets extremely dry and damaged hair to warp every strand in goodness and leave hair feeling revived and totally renewed. 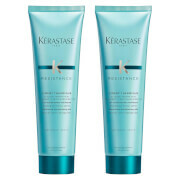 This product treats hair with an erosion level of 1-2. Apply 1 or 2 walnut-sized amounts to cleansed hair. Massage to lengths and ends.